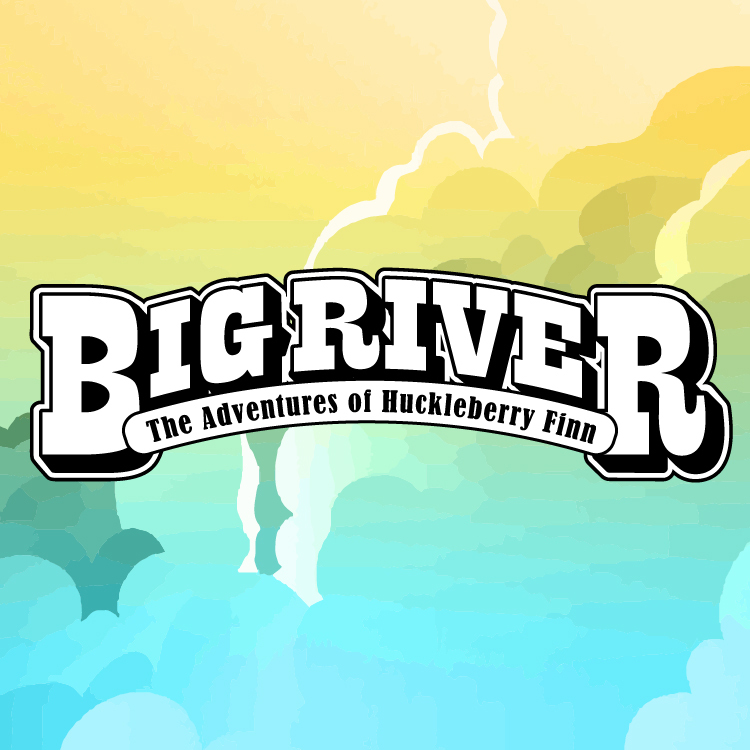 Join the irrepressible Huck Finn on a musical journey as he helps his friend Jim, a slave, escape to freedom. Big River is a hilarious, suspenseful and heartwarming celebration of pure Americana, with a jubilant score of cajun, gospel, folk, country and blues by country music legend Roger Miller. Bring your family, bring your friends. We guarantee you a great night at the theatre!